To the lovers of Love, this unique jewellery collection is for you. Beautiful Australian bridal jewellery inspired by life, love, harmony and this great land called Australia. 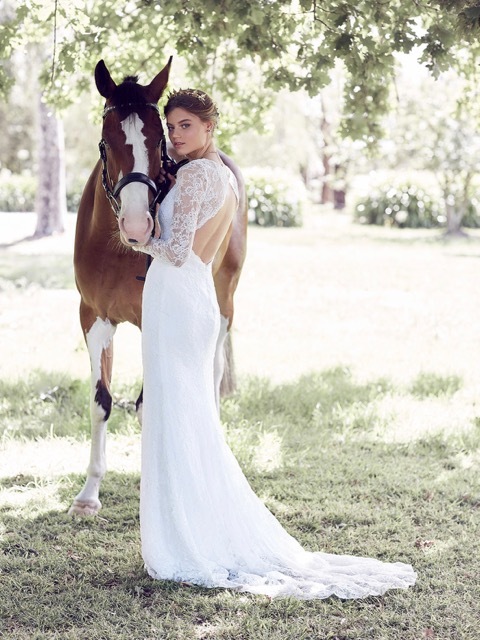 Naturally Australian bridal Jewellery and lace wedding dresses. 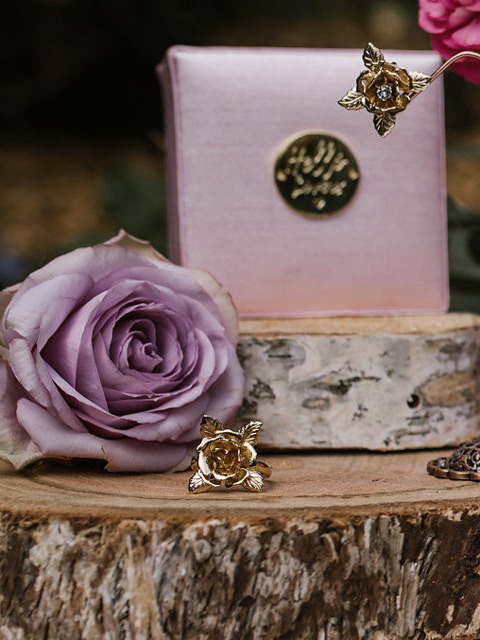 Browse our jewellery collection online. Hello Lovers jewellery designers have put together mix and match collections. 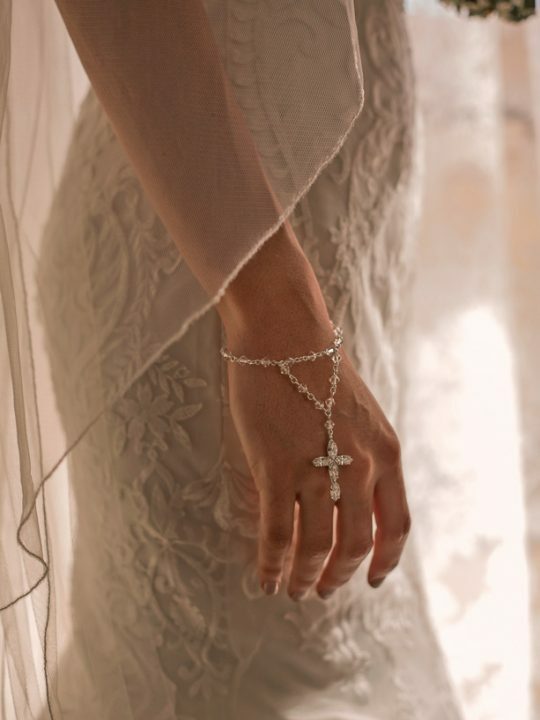 Including unusual pieces such as faith bracelets and anklets with bridal earrings to match. Our collection of uniquely feminine vintage styles also includes necklaces, hair vines and hair combs. 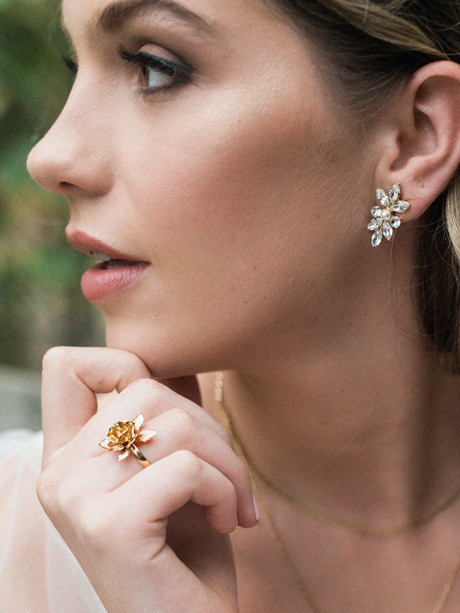 A fresh collection of jeweled lovelies, styles you have never seen before available in silver, gold and rose gold. Explore our latest campaign the Australia collection. With the beautiful love story of Sarah. Her love for her husband to be and for her farm land in the northern outback of Australia. Featuring some of Hello lovers boho chic lace dresses for brides. Great styles for a garden ceremony or maybe a destination beach wedding dress. Vintage style bridal laces combined with unique styling aspects achieving a perfect fit. 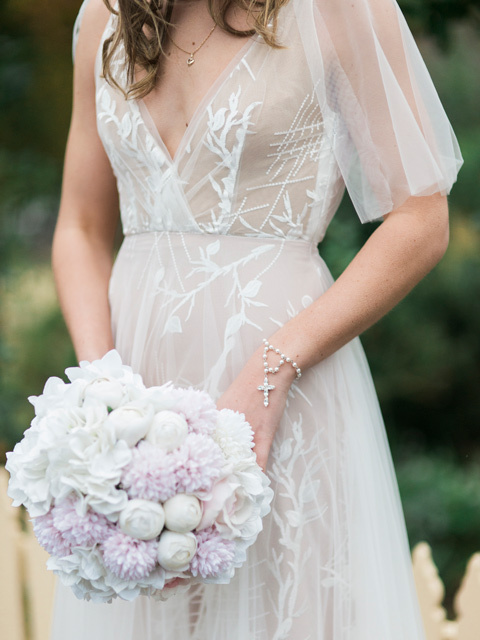 Gowns with delicate lace long sleeves for a winter wedding. Backless dresses for the summer. Majority of the Hello Lovers pieces are handmade and designed in our boutique Melbourne studio. 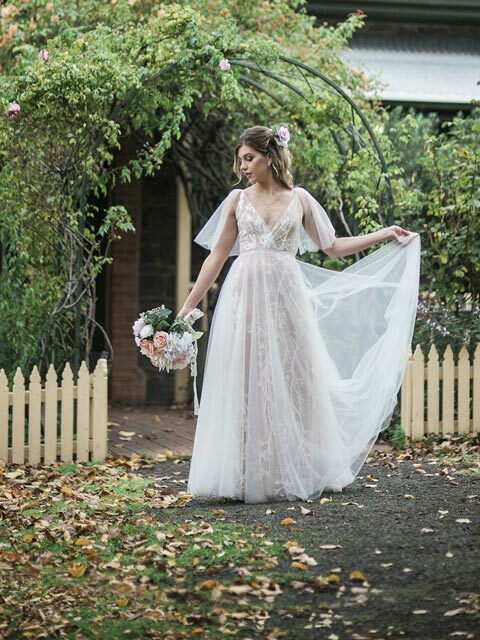 Buy lace wedding dresses online or to see the full range of bohemian and vintage jewellery to compliment ivory lace dresses you can visit our Melbourne retailer Leah S Designs. 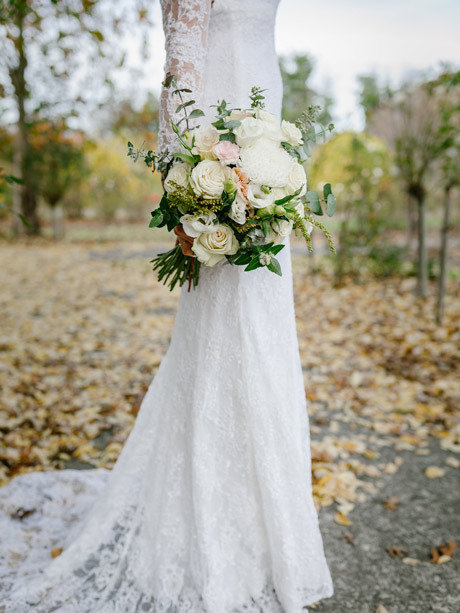 Read more about designer Leah Ann’s bridal jewellery and wedding dress design philosophy and journey here. So many sparkles! 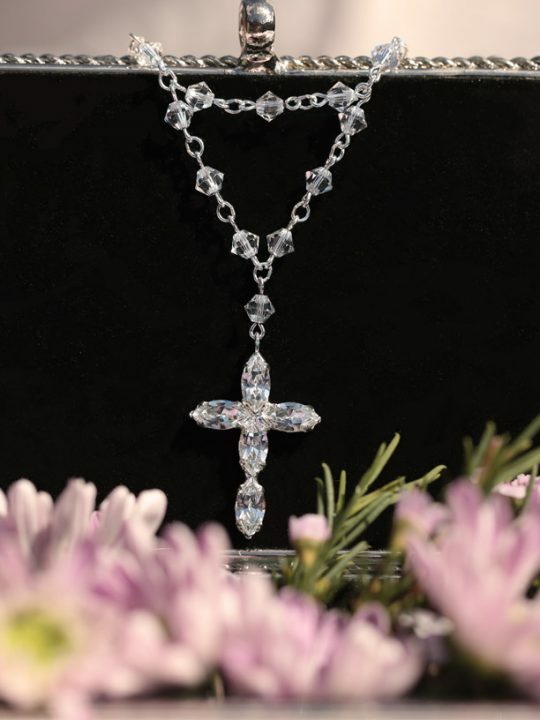 Divine Australian jewelry to make your dreams come true. Earrings small and large. 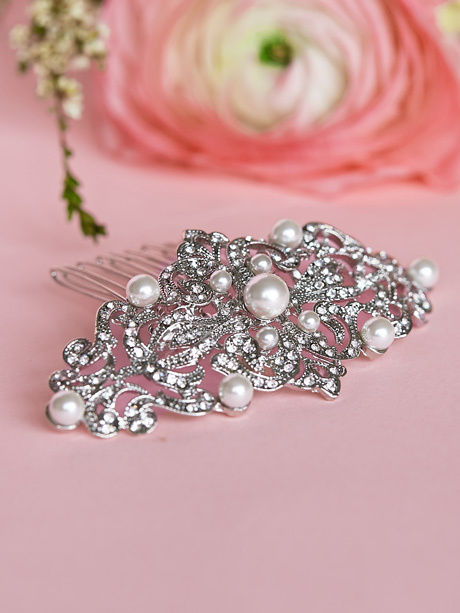 Bridal hair accessories with pearls or sparkles. Necklaces and anklets to match. Even bracelets for your bridesmaids the perfect bridesmaids gift. Easy to wear bohemian lace wedding dresses with unique designer styling details.